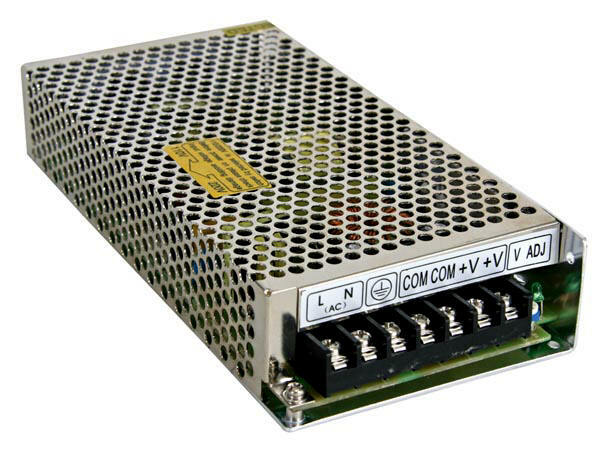 TR-12-5DC Switching Power Supply 12V.5A. TR-12-10DC Switching Power Supply 12V.10A. TR-12-20DC Switching Power Supply 12V.20A. TR-12-30DC Switching Power Supply 12V.30A. TR-24-5DC Switching Power Supply 24V.5A. TR-24-10DC Switching Power Supply 24V.10A. TR-24-20DC Switching Power Supply 24V.20A.